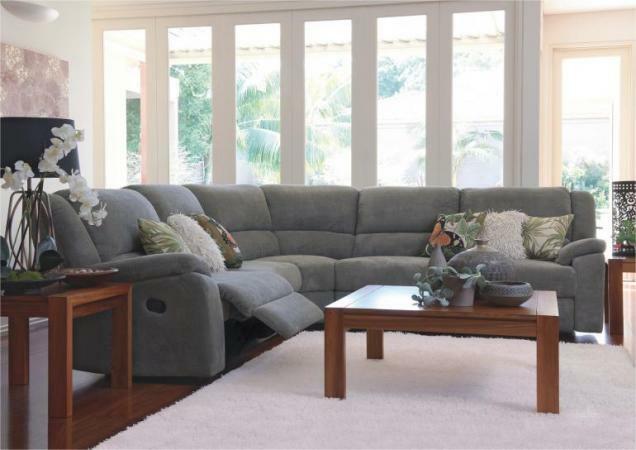 Harvey Norman is one of the leading retailers of flooring in Australia. 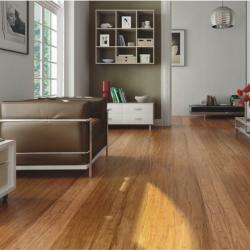 We pride ourselves on offering you the most innovative high quality products from the leading brands. 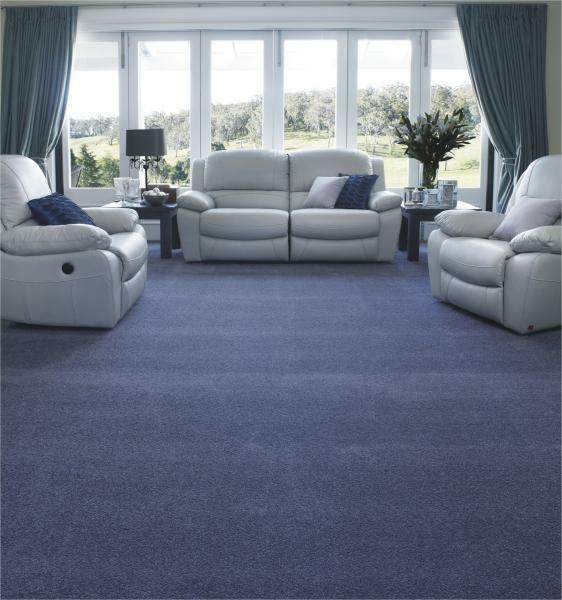 Sourced from leading manufacturers from around the globe, our huge range of carpet, timber, bamboo, laminate, rugs, vinyl and vinyl tiles will allow you to find the right flooring solution for your home. 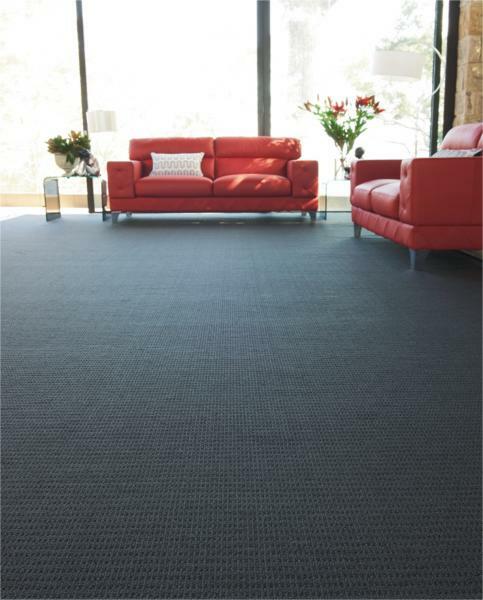 Harvey Norman Carpet and Flooring Specialists has rapidly grown to include more than 60 stores across Australia. 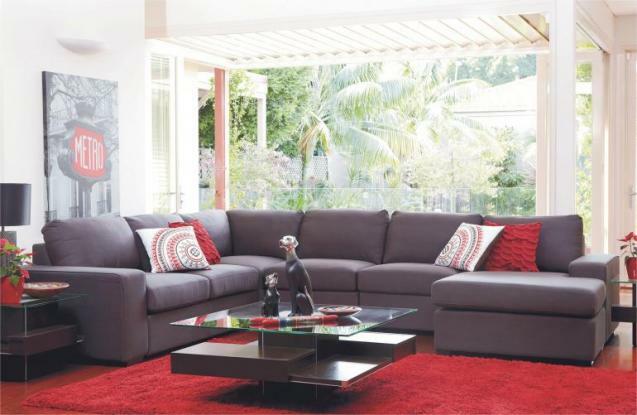 Our well presented showrooms display all the latest design trends. We cover every style from traditional to ultra modern, allowing us to offer customised solutions to satisfy every customer. 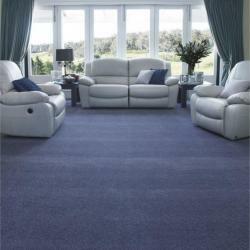 We can arrange professional installation of your carpet purchase. 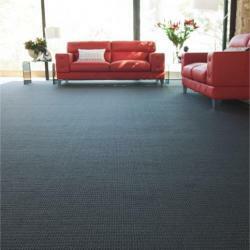 Our professional installers take pride in their workmanship and will install your new carpet to the Australian Standards. Interest-Free Financing options are available in-store to approved applicants. 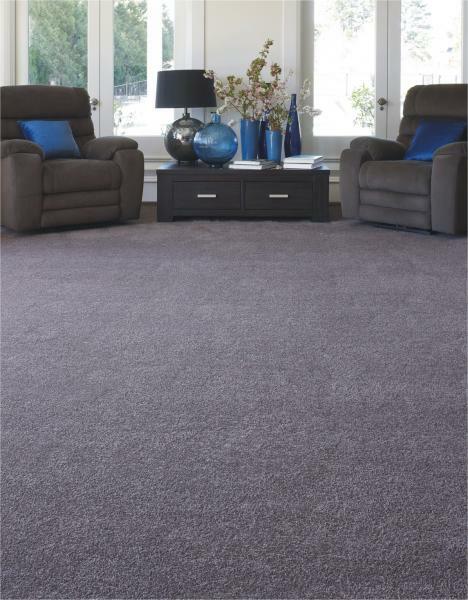 Harvey Norman Carpet and Flooring Specialists are committed to providing expert advice and providing quality flooring that match your lifestyle and design needs. 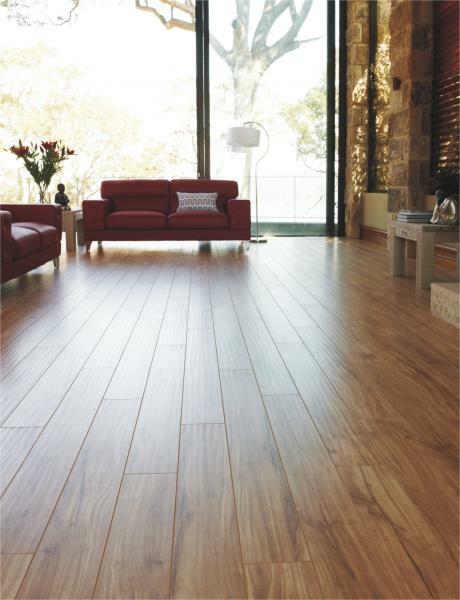 Visit harveynormanflooring.com.au to find your perfect floor.